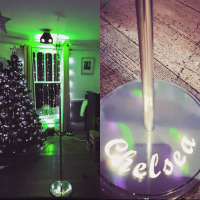 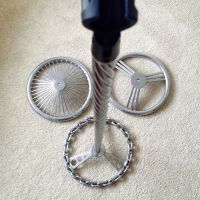 All our custom mic stands are designed to be individual to you and your band, a superb investment to give you that extra edge on stage. 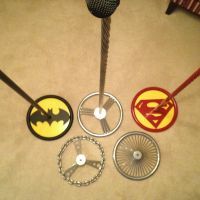 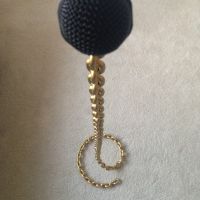 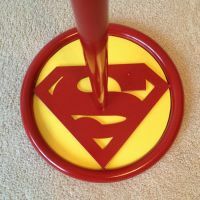 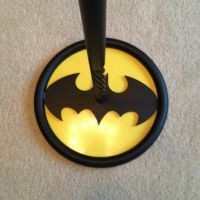 Our custom mic stands are an art form and will give you an identity that your fans will remember. 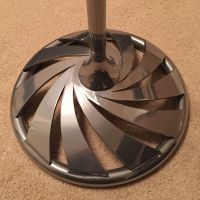 You can give us some ideas of what you are looking for and we will do the design work for you.